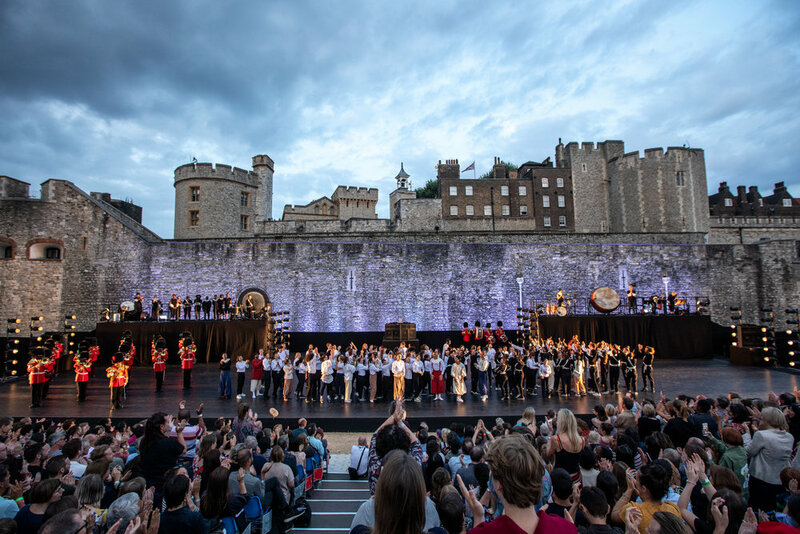 150 performers stormed the Tower of London in a spectacular collision of music and dance in 2018. Bringing together dance styles from across London and fuelled by rousing music from The Band of the Irish Guards, contemporary a cappella vocal group The Gold Vocal Collective, rock musicians, strings and vocalists and the rebellious history of the site itself, East Wall was the Tower’s first large-scale artistic presentation since the award-winning Poppies installation. 2018's summer’s biggest dance spectacular turned traditions on their heads and remixed them in bold, unique and life affirming ways. Originally from Cheshire, Becky’s training began in Tae Kwon Do and Gymnastics before training in Hip Hop, and later discovering Contemporary Dance and Capoeira. In recent years she began developing her own choreographic works which infuse her practices. Her own work Severed Dreams, Exhibit F and Like Honey have been performed at multiple venues around the UK and her East Wall Warm Up scratch work Rodadoras is being developed and toured in 2018 supported by Arts Council England. 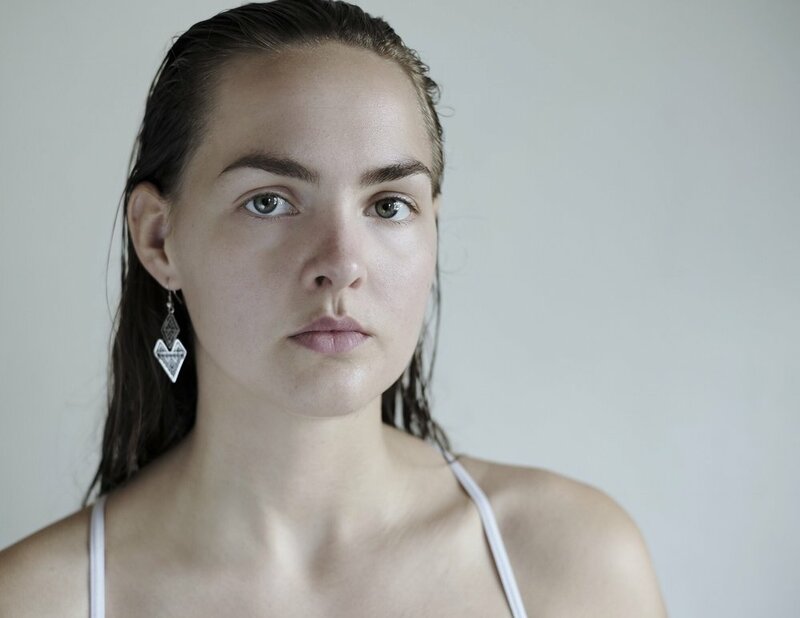 Becky is a DanceXchange Choreography Award holder for 2018 and is also proud to be a panel member of Woman SRSLY. Duwane Taylor is a highly versatile and pioneering performer and choreographer from North London. Though versed in many streetdance styles he grew particularly close to the style of Krump and began to research, learn and develop further in the style. In 2012, Duwane formed Krump collective Buckness Personified who have been pushing the Krump theatre movement, continually breaking barriers and boundaries for this often misunderstood style. Duwane's Choreography Credits include: Breakin Convention (2008-2015), East Wall Warm-up, Hip Hop Summit, Into The Hoods (Zoonation), The Madhatters Tea Party (Zoonation), Over the Edge (Boy Blue), Physical Justice (ELD), Resolution 2018 and many more . As a dance artist, James has extensive touring and performance experience, working with Hofesh Shechter Company, Carte Blanche, Olivier Dubois, Gary Clarke and Punchdrunk. Alongside this, James has taught at various institutions and dance companies, delivering workshops and re-staging work from Hofesh Shechter's repertoire. Since 2016 James has been an associate artist at The Point Eastleigh. Joseph Toonga originates from Cameroon but was raised in the east end of London. As an artist Joseph is fascinated with the rawness, compactness and precision that hip-hop provides and how he can fuse it with the shaping and structure more commonly used in contemporary choreography. He aims to create a unique vocabulary, whilst incorporating storytelling and narrative to his work to explore and physicalize emotive themes relevant in today's society. Hofesh Shechter is recognised as one of the most exciting artists working today, renowned for composing atmospheric musical scores to complement the unique physicality of his movement. His recent works include Uprising, In your rooms, The Art of Not Looking Back, Survivor (in collaboration with Antony Gormley at the Barbican), Sun, Political Mother, barbarians and Grand Finale. Shechter has also staged and choreographed works with leading international dance companies including the Royal Ballet, Netherlands Dance Theatre 1, Alvin Ailey American Dance Theatre, Cedar Lake Contemporary Ballet, Bern Ballet, Carte Blanche Dance Company, Candoco and Batsheva Ensemble, as well as for theatre, television and opera. He is an Associate Artist at Sadler’s Wells. A boundary-breaking dance company that produces exceptional work created by Hofesh Shechter, with at their core a diverse tribe of extraordinary international dancers. Based in the UK, but playing on major stages throughout the world, their work celebrates and inspires the freedom of the human spirit. They believe that dance has the ability to prod and poke and tap into our deepest emotions; a visceral part of ourselves that we rarely access in modern life. They dance to know what it feels like, not just to live, but to be alive. In all their work, they strive to move themselves, and their audiences, beyond reason. Enriched by almost three decades of experience, East London Dance is the leading producer of creative dance experiences for the people of east London and beyond. They produce inspirational projects and events to engage their diverse local communities in dance, and nurture the next generation of artists and professionals. They champion enterprise, collaboration and innovation in order to create dance of exceptional quality that is seen regionally, nationally and internationally. They specialise in a tailored and responsive approach that places the communities and their needs, interests and ambitions at the centre of their work. LIFT travels the world to bring global stories to London, creating spectacular performances and moments of magic in every corner of the Capital. For over 37 years it has presented shows in partnership with London’s major arts venues, theatres and galleries, but also in countless hidden spaces and places across the city. It works with world-class artists, whose radical imaginations create exceptional work that questions the nature of theatre and reveals the stories and communities of our incredibly diverse Capital. Alongside LIFT’s biennial festival sits a programme of year-round activity that includes large scale projects, artist residencies, national touring and its ground-breaking participatory work, LIFT Tottenham. 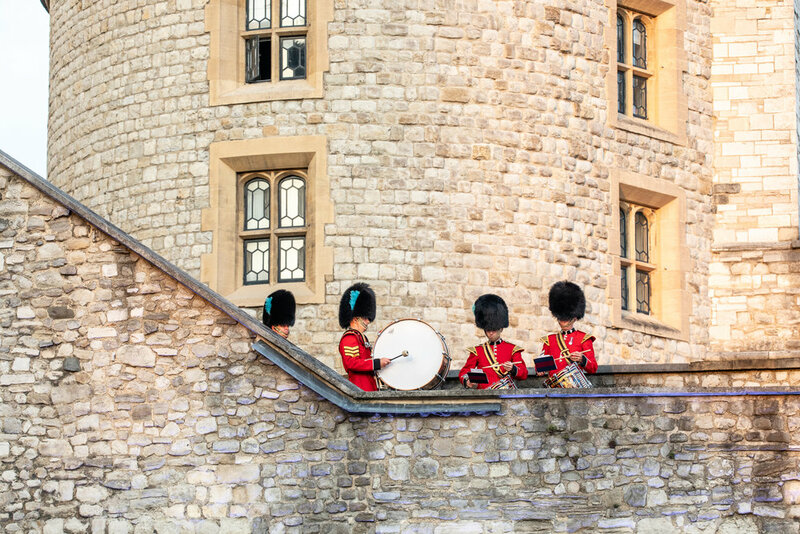 Historic Royal Palaces is an independent charity that looks after the Tower of London, Hampton Court Palace, the Banqueting House, Kensington Palace, Kew Palace and Hillsborough Castle. Their aim is to help everyone explore the story of how monarchs and people have shaped society, in some of the greatest palaces ever built. University of East London’s Performing Arts department is proudly located in the heart of Stratford’s Cultural Quarter. 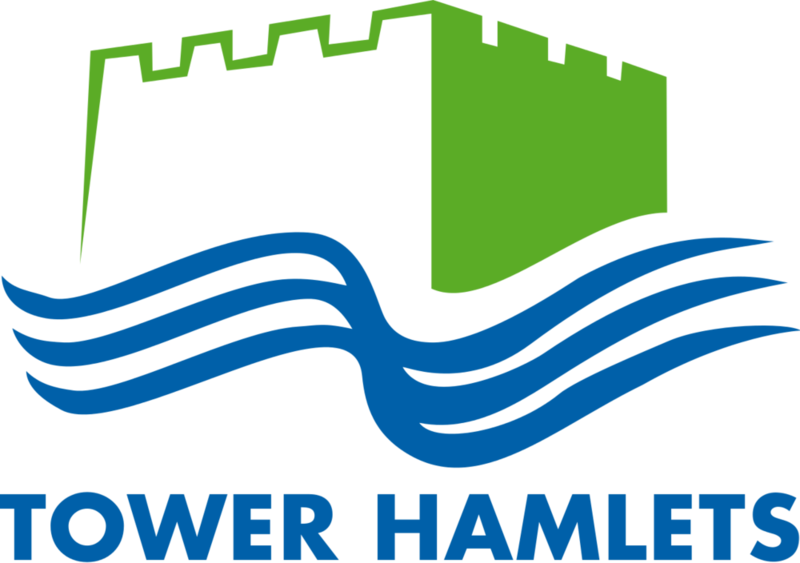 The work of the department is authentically grounded within east London urban cultures and spaces and its unique positioning cultural quarter of Stratford. Performing Arts at UEL offers a growing range of performing arts programmes, music, drama and dance, each diverse, but with the common aim of nurturing and developing emerging artists in the Performing Arts. This work extends to serving ‘non-arts’ settings fostering inclusivity, education and training in community settings. London College of Fashion, University of the Arts London is a world-leader in fashion design, media and business education. It has been nurturing creative talent for over a century since its origins as three trade schools in the East End, and will be returning to its east London roots in 2022 when it will be moving to the East Bank, the cultural development at the Queen Elizabeth Olympic Park. In the lead up to the move, LCF is developing an extensive network of projects and partnerships with east London organisations, to benefit our students but also local communities, and to create an organisation that provides the public with a broad range of ways to interact with us. It is the costume partner for East Wall, working with masters students and designer Louise Bennetts. 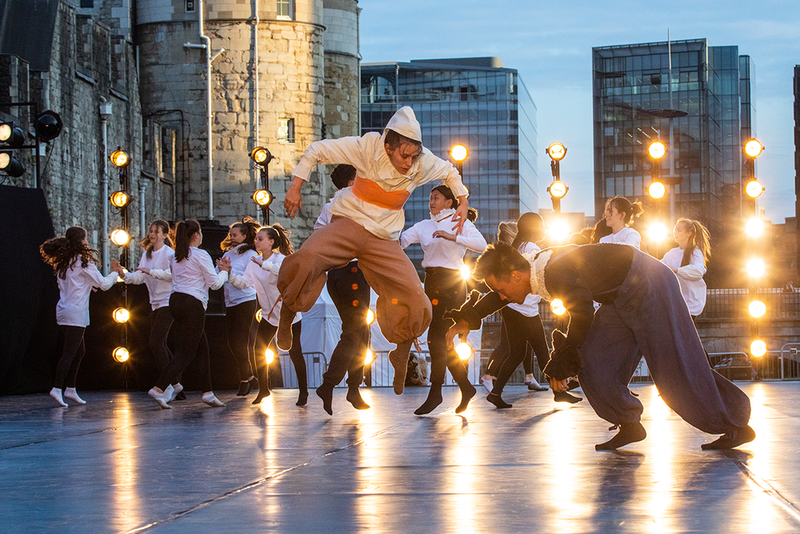 Taking place on 2 July 2016, high above the rooftops of East London at Stratford's Roof East, East Wall Warm-Up was an evening of awe-inspiring performances and taster of things to come in East Wall. It featured work from East London Dance's most talented and exciting young choreographers Becky Namgauds, Duwane Taylor, Erion Kruja, Hannah Anderson-Ricketts, Joseph Toonga, Lee Griffiths and Robia Milliner.